Standard locks are often not up to the job of keeping valuable tools and equipment safe in vans and garages that are prime targets for opportunist thieves. 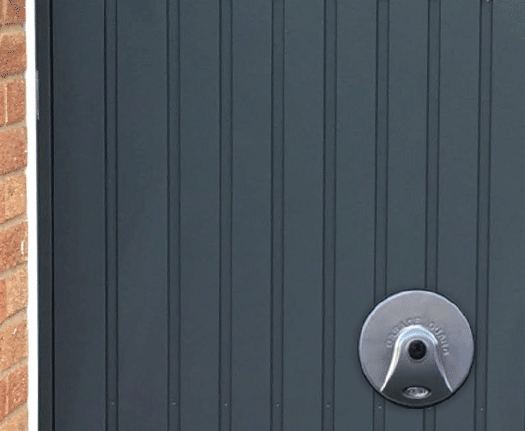 Fortunately, we have a wide selection of Van and Garage Locks that can be retrofitted to act as a strong physical and visual deterrent against break-ins. 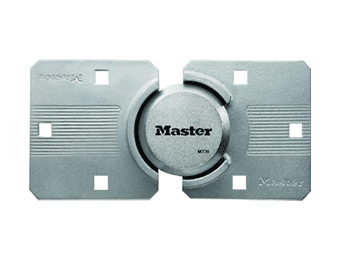 Modern garage locks benefit from a number of features such as hidden shackle padlocks, automatic safety cut out, emergency safety release, and more. We have van locks suitable for use on rear and side doors of most type of commercial van. Easy to fit van lock features include a hardened steel hasp and shackle. Browse our range today for the locks that fit your needs.